Today my guest contributor is author and homeschool mom, Julie Bogart of Brave Writer. Julie shares how childhood experiences shape the way we parent and homeschool. 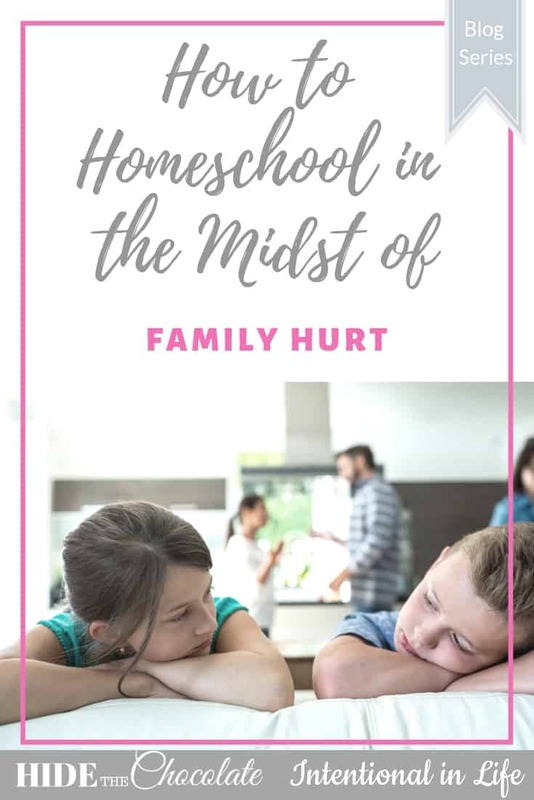 It’s easy to homeschool when your family is happy, but what about in the midst of pain and family hurt? Homeschooling thrives when kids live a life they take for granted—so naturally secure, they don’t know how good they have it. Many of us have never lived in a home like that. 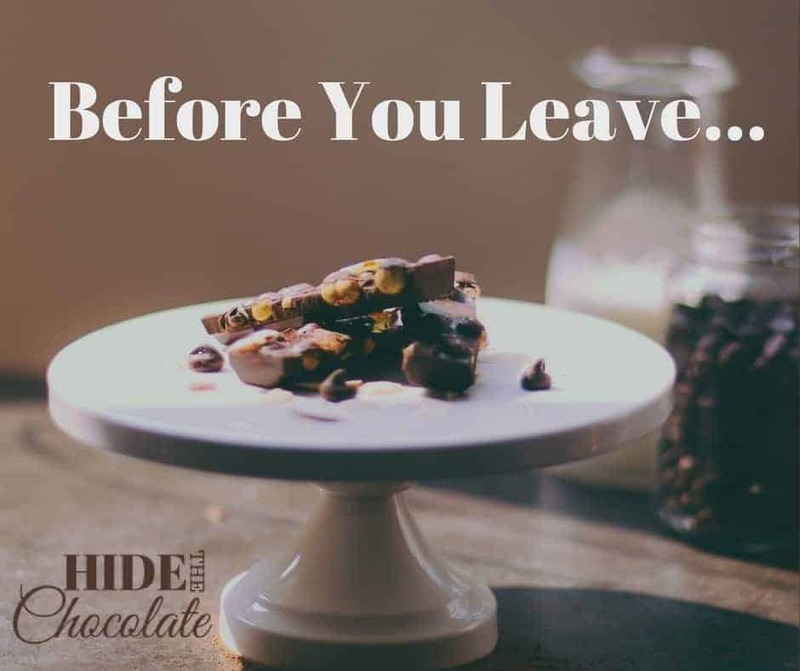 Though my childhood memories were mostly the happy kind, I couldn’t shake the feeling that all of it had been a mirage once my parents divorced. What constituted a healthy family life? What problems were the “ordinary” kind and which ones were dangerous to me, my marriage, and my kids? My therapist Sharon described a vision of a healthy family life that has stayed with me: an evening with her family. My kids and I are in the house together. The boys are playing video games in the family room, and I’ve started dinner. I notice the clock: only ten minutes until their dad, my husband, gets home. I feel a little impatient. I’m tired from a long day and I don’t have the energy yet to help the kids do homework or get cleaned up for dinner. I think to myself: When Dave gets here, we’ll be complete. We’ll get through all the family demands together. Then Dave walks through the door and relief floods my body. My shoulders relax. I smile. He smiles and gives me a kiss. He waves to the boys and wordlessly joins me in the kitchen, picking up a knife. We finish making dinner together, catching up. When the meal is ready, Dave helps the boys wash their hands, I set the table, and we eat as a family, talking genially about the day’s events. After dinner, we clear the table and load the dishwasher as a family, chatting. Then my husband helps one child and I help the other with homework. We put the kids to bed as a team, and then relax to watch TV. The overarching feeling I have is this: everyone that is supposed to be here is home. We are better together. I sat quietly as I listened to her—reflecting on my home, my life. An ache in my chest throbbed. For many families, this vision seems as believable as winning the lottery. I asked Sharon how a family like hers addressed conflicts and differences of opinion. She replied that in a healthy family, issues come up but they are a shared burden, without blame. When someone has an off day and mistreats another member of the family, the desire to resolve and return to peace is greater than the need to be right. Goodwill characterizes the relationships, and members are free to express their feelings, expecting to be heard and understood. I allowed myself to imagine a life that peaceful—that free of eggshell walking. I wondered how many families I knew lived like Sharon’s. I wondered how many didn’t. Pause now. Either in your mind’s eye or on a sheet of paper, take a few minutes to think or write about how you felt in your home growing up. Peace? Anxiety? Pressure? Unsafe? Supported? Think of a memory where you felt loved and understood. Now consider one where you felt overlooked or demeaned. Describe to yourself what it was like to come home after being away. Did you look forward to it? Did you worry about the mood of the family upon reentry? Consider each parent: Did you prefer one to the other? Why? Identify one or two memories that help you characterize your relationship with each of your parents. Did you feel close to or threatened by your siblings? Which event was the biggest hurdle in childhood? Which one was your greatest joy? Who noticed in both cases? How did they enhance or hurt those experiences? What do you want your home life to feel and look like now? Add any other thoughts as they come to you. Get it all down and let your mind and pen go where they want to. It’s okay. I’ll wait. When we build our new families, we subconsciously react to our childhoods—the experiences you just described for yourself. We want to ensure an upgraded version of family—we’ll be attentive, we’ll provide structure. We’ll keep house and give freedom. We’ll require obedience and have a great marriage. We’ll travel or stay home. We’ll devote ourselves to religion or leave oppressive religion behind. We’ll help or give independence; we’ll cheerlead or provide respectful distance. We’ll shout less and cuddle more. We’ll read books and build bonfires. We’ll stay current with technology or get off the grid. We’ll eat healthy foods or permit orgies of sugar. Our decisions are driven by a desire to prevent the pain we suffered, or to secure the positive experience we had as kids—and even better. The catch? We partnered up with someone else also reacting to a childhood, and we gave birth to a slew of “not-me’s”—children with their own outlooks, personalities, dispositions, wants, needs, and aptitudes. This bundle of humans lives in a brand-new era with a changing technological, political, social, and economic landscape. Their ideas of happiness and yours are not identical. Yet to get to the life we imagine, we use unhelpful strategies. For instance, to secure peace and joy, we shout it into existence. We say we want to earn our children’s trust, and then eye them with suspicion. We celebrate the idea of a “love of learning,” and then reject the subject our child loves to learn. It’s as if we’re designed to notice what’s missing rather than being delighted by all the good happening in front of our eyes. 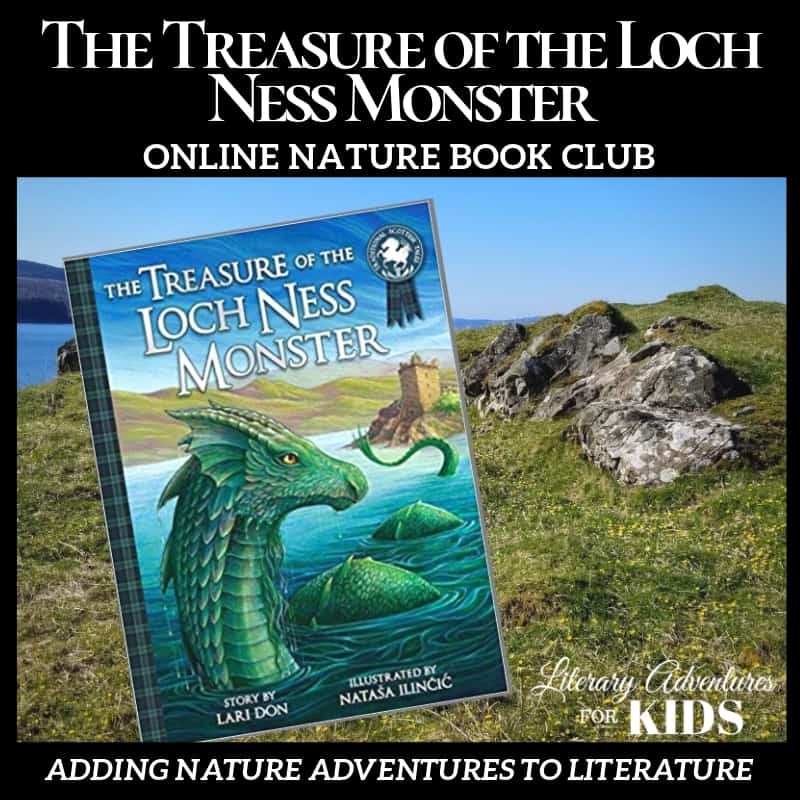 As my friend Dotty used to say to me: “When I see my kids outside playing, I think: Why aren’t they inside reading a book? When they are inside reading, I think: Why don’t they go outside to play? I’m never happy.” And that’s just it: that happy vision of family life exerts daily pressure. We’re so worried we’re going to make a mistake or miss it, we resort to coercion, pressure, and control—the very things that undermine what we want. Her work focuses on helping parents understand the importance of seeing and validating a child’s emotional life—recognizing children’s need to be known as themselves, not as extensions of their parents. 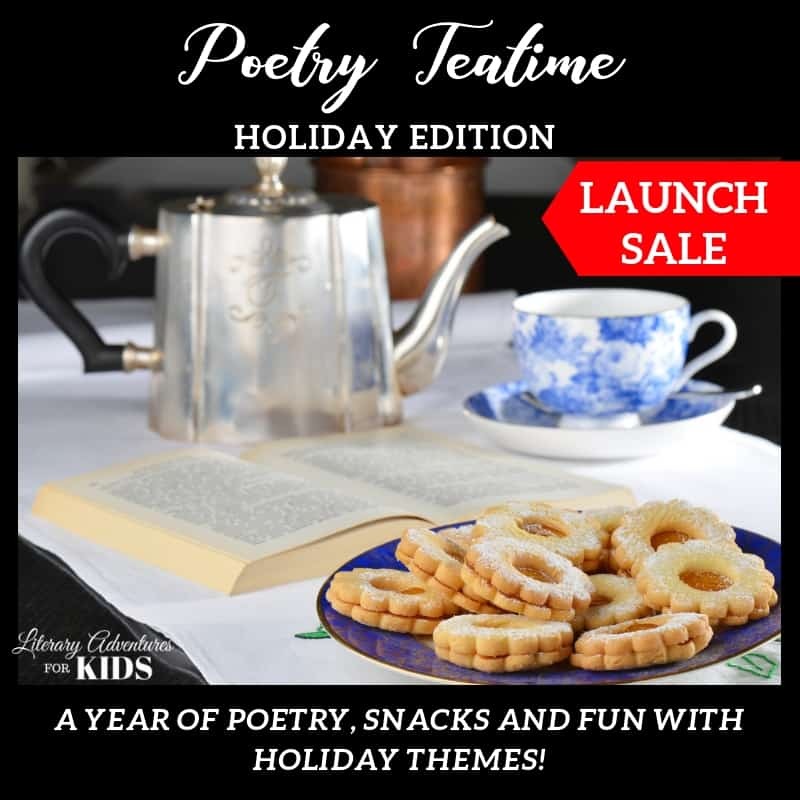 The temptation is to emphasize obedience over cultivating a child’s self-awareness, control over supported exploration, and accountability to adult standards over protection of childlike wonder. 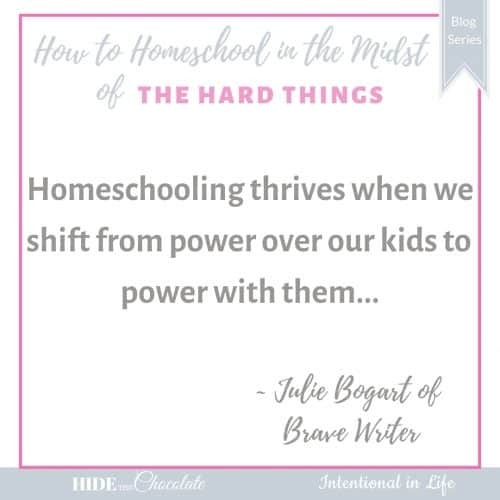 Homeschooling thrives when we shift from power over our kids to power with them—building empathetic relationships where the parent and child are partners in learning. This is day 19 of the Homeschooling in the Midst of Hard Things Blog Series. We are so glad you are here!Check out the rest of the series by clicking the banner below. Julie is a homeschooling alum -17 years, five kids. 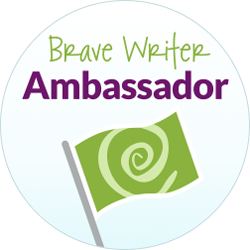 Now she runs Brave Writer, the online writing and language arts program for families. She is also the author of the new parenting book, The Brave Learner.